Rylee and Ryan love animals of all shapes and sizes, but have a special relationship with dogs and specialises in taking care of the pooches in their care as if they were their own. 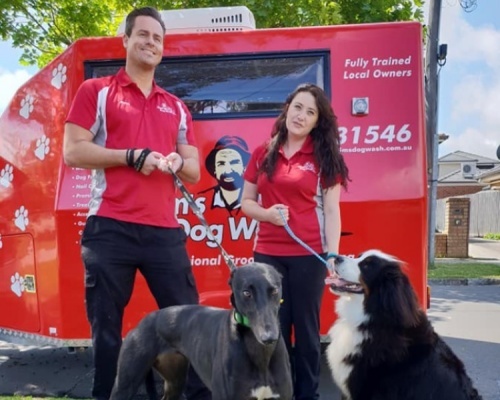 Rylee and Ryan cover the East Keilor, Essendon, Moonee Ponds and Tullamarine areas and are fully trained in all aspects of dog care, from nail clipping, washing, summer cuts to style grooming. To book an appointment with Rylee and Ryan, please call 131546.